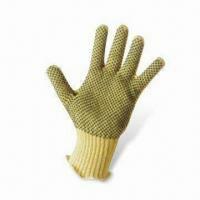 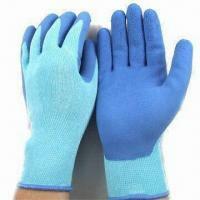 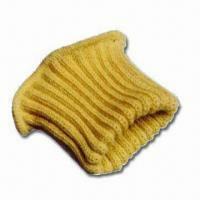 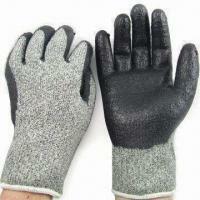 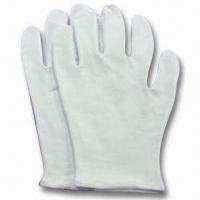 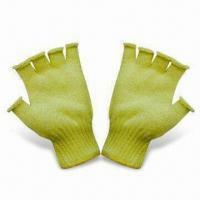 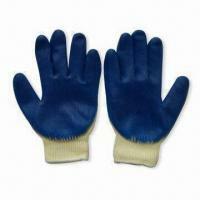 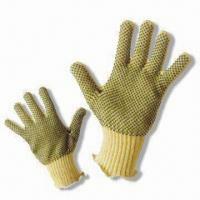 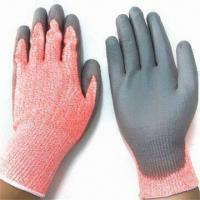 We are a professional supplier of security gloves with five-rating cut resistance. 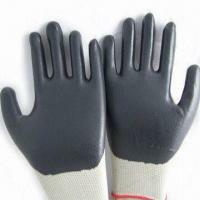 Our products comply with CE standards and you will surely find what you need in our categories with more than 130 kinds. 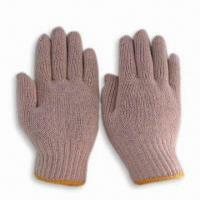 Buyers in Japan, the US, Canada, France and South Korea come to us for regular sourcing. 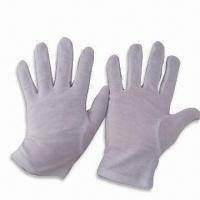 Facilities and Capabilities Our factory covering an area of 3,200 square meters can manufacture 300,000 gloves every month. 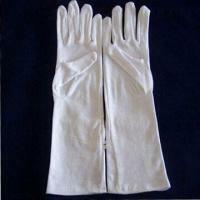 Your ideas and designs will be processed through our customized service. 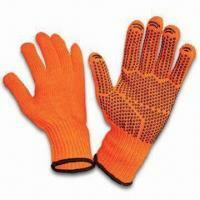 Contact us today for further information regarding our products and services.